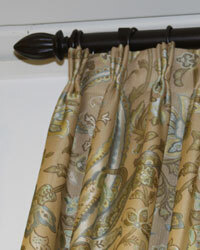 Beauty, quality and durability make these traverse rods the perfect choice for your window treatments. 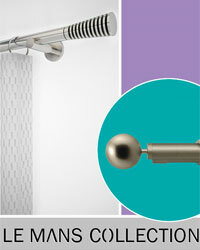 Offering a choice of heavy duty traverse rods<'b> and adjustable traverse rods in contemporary and traditional designs. 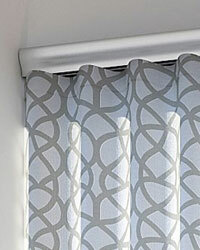 These decorative traverse rods are offered in wood and metal in a variety of options for easy opening and closing of drapes. 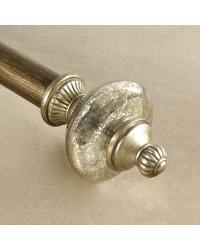 These traverse rods are available with a full compliment of traverse rod hardware which includes carriers, brackets and a great selection of finials. 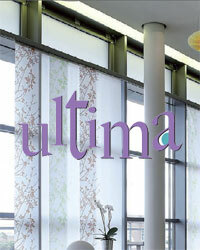 Flexible traverse curtain rods available assembled or un assembled for the do it yourselfer. 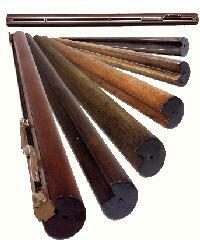 Made to measure flex rods are also available. Need to enclose a bathtub, round a corner or create a room divider - this super flexible curtain track will create just the look you want. 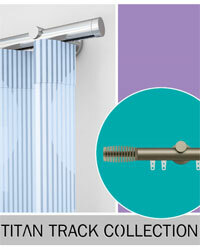 Please call or email our knowledgeable customer service team for assistance if you need help with these flexible traverse rods and bendable curtain rods. Graber heavy duty traverse rods complete with brackets and center support as required based on size of rod are offered in this budget priced line. Heavy .0165 gauge steel provides slim profile, contoured rod with strength and durability. These traverse rods are laced with heavy duty braided cord for ease in traversing. Slide Gate returns to closed position automatically. 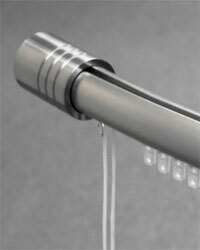 The standard cord length on these traverse rods is 8' and can be easily shortened if needed. Graber regular duty traverse rods are packed with a cord tension pulley and are the perfect choice for the budget minded decorator. 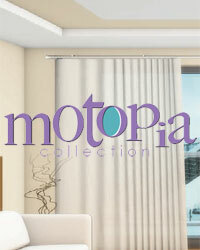 Durable 0.0165 gauge steel provides excellent service for regular weight draperies and curtains at an economical price. 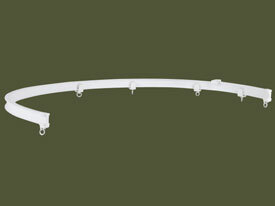 These traverse rods are packed complete with brackets, screws and cord drops. The traverse rods are laced with a heavy duty cord for ease in traversing. Recommended Weight Limits: 1/2 lb. 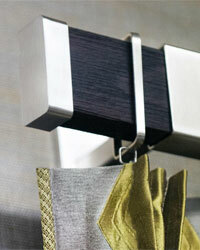 per foot; A sheer or very lightweight fabric is recommended for use with these traverse rods. These super heavy duty traverse rods by Graber come packed with a cord tension pulley along with brackets and center supports as required. Strong .0165 gauge steel with contour tapered profile allows draperies to hang neater and provides smooth operation on the longest extensions. 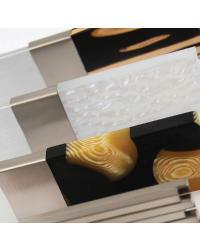 The traverse rod edges are deburred and rounded for smooth traversing. These traverse rods are laced with continuous #3 braided cord. These traverse rods also have adjustable reversible master carriers with an overlap arm that locks securely into one of six positions. These traverse rods also reverse for one way conversion with the adjustment of a single screw from the front of traverse rod. 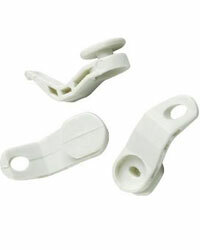 Traverse rod hardware and accessories for traversing curtains and draperies are offered and include: traverse rod brackets, Drapery cord, Traverse rod slides, Traverse Cord, Slides and Carriers, Curtain Batons, Cord Guides, Cord Drops, Cord Pulleys and more. 2 Inch diameter quality hemlock wood poles with aluminum track and ball bearing glides can be found in these 2 inch wood traverse rods. 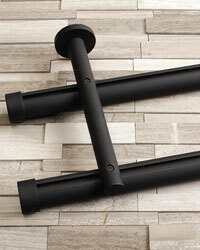 These 2" wood traverse rods offer custom sizes up to 16 feet in length. 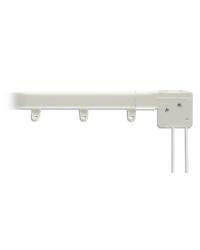 Available with c rings or plain, smooth or fluted poles, baton draw or cord draw with tension pulley. 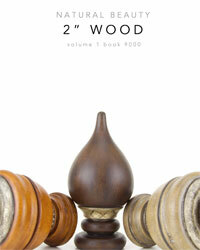 These 2 inch wood traverse rod sets include everything you need. 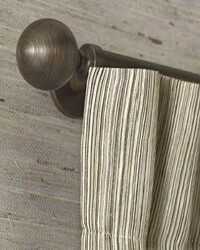 The Casual Elegance wood traverse rods and wood curtain rods by Robert Allen offers four gorgeous finishes with its intricately detailed finials that make these wooden curtain rods and wood traverse rods such a class act. Choose from 4, 6 and 8 foot long curtain and traverse rods in 1 1/2 inch and 3/4 inch sizes that offer coordinating hardware that completes the look of these very classy looking wood traverse and curtain rods. Not only does Kasmir Fabrics offer a great fabric line, but look at the fabulous drapery rods offered in the Grand Finale wood traverse rods. The Grand Finale traverse rods allows for the elegance of the classic wood pole with the daily functionality of a high quality sliding traverse system. 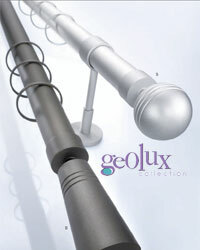 Made from a sustainable outer with high grade aluminum powder coated inner traversing rod these drapery rods are available in 6 rich finishes. The hidden master carrier accommodates all existing pleat styles. 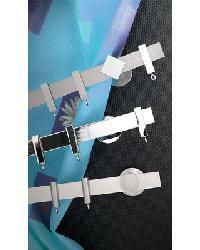 These traverse rods are easy to cut to size and assemble at installation site. 2" diameter wood traverse rods with sturdy traverse track for creating easy open and close window treatments can be found in the Stout drapery hardware Natural Beauty wood traverse rods. 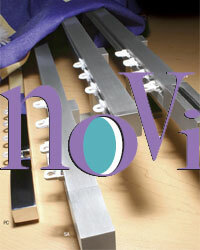 These wood traverse rods offer options for single and double traverse rods and for pinch pleat and ripplefold pleat styles. Large traditional themed wrought iron curtain rods and traversing drapery rods in heavy, durable wrought iron are offered to help compliment your window treatments. 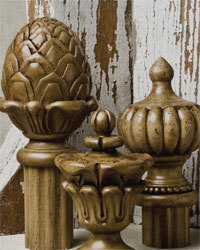 A huge offering of over 60 iron finial styles that fit on 1 5/8" diameter steel rods are available in 36 beautiful finish choices. 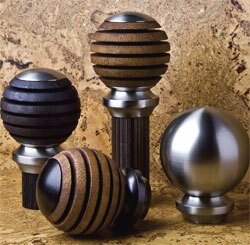 Custom made in the USA these wrought iron curtain and traverse rods offer options for every decorating style. 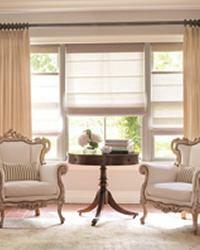 Choose from classic traditional styles and designs that will help you complete the look of your window treatments. 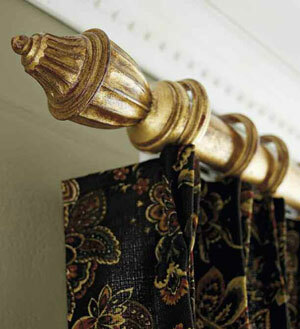 Curtains will look great when hung from this large offering of wrought iron curtain rods and coordinating drapery hardware. Custom made in the USA with pride.